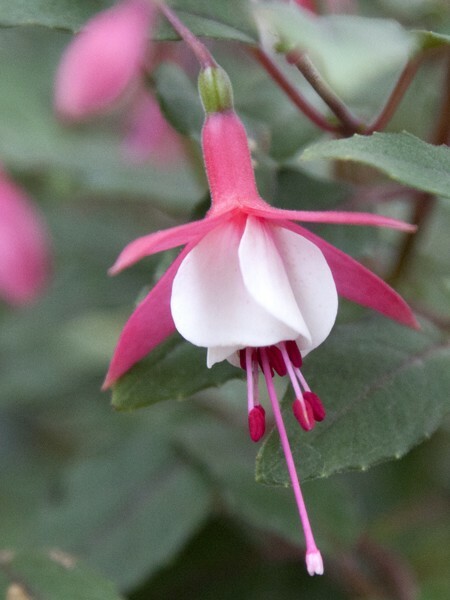 Giant, full-double blooms have a near-black corolla with bright magenta sepals. 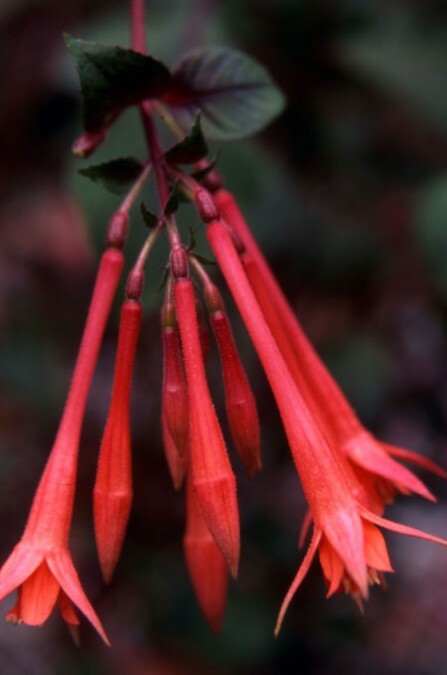 Grows 18″ tall. 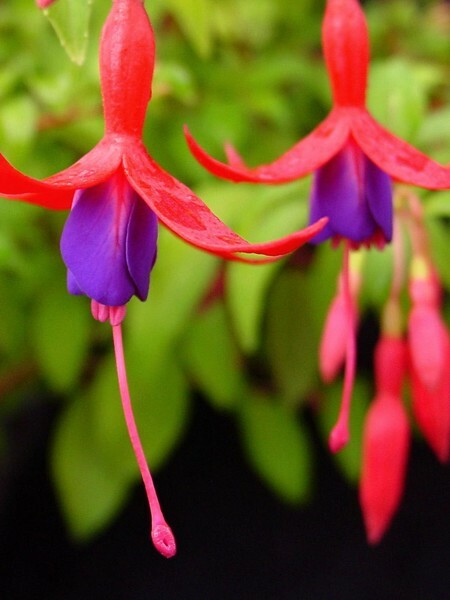 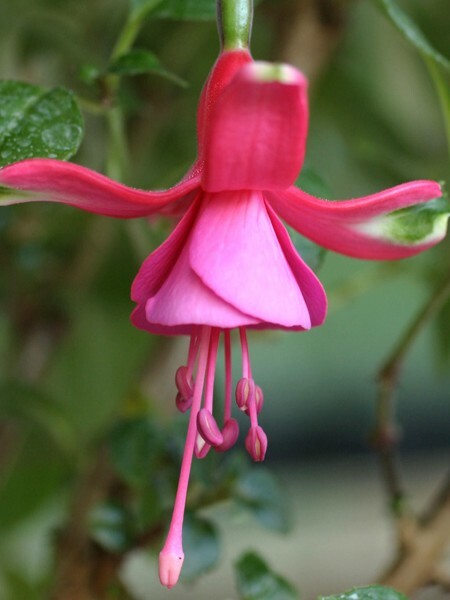 Be the first to review “Trailing fuchsia ‘Giant New Millenium’” Click here to cancel reply.